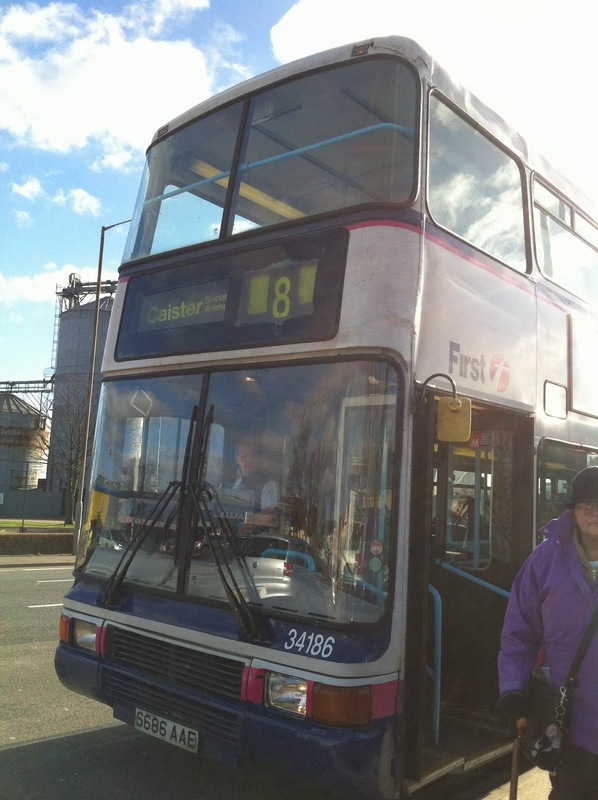 The first to report is the arrival at Caister Road of two First Essex buses from Chelmsford. 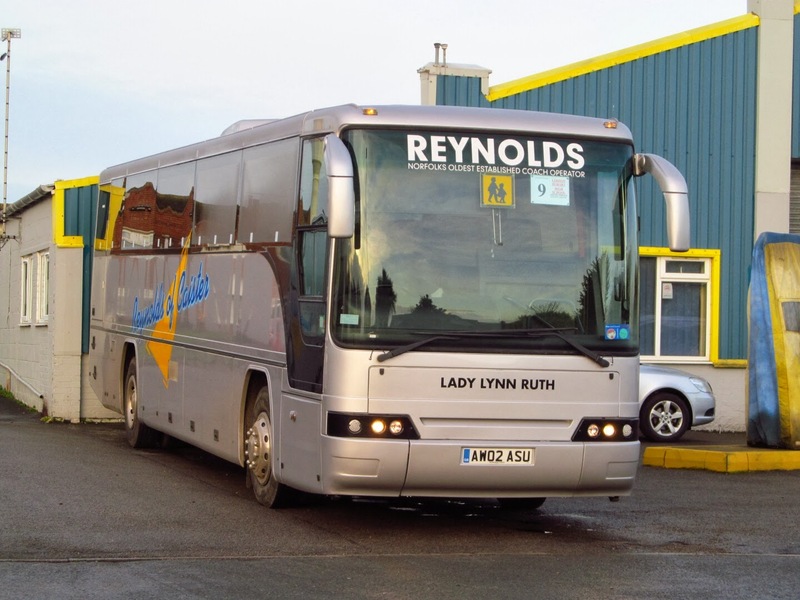 Finally he has managed to catch up with Reynolds of Caister's recent arrival earlier this morning. My thanks to Tim for the information, photo and awful joke! 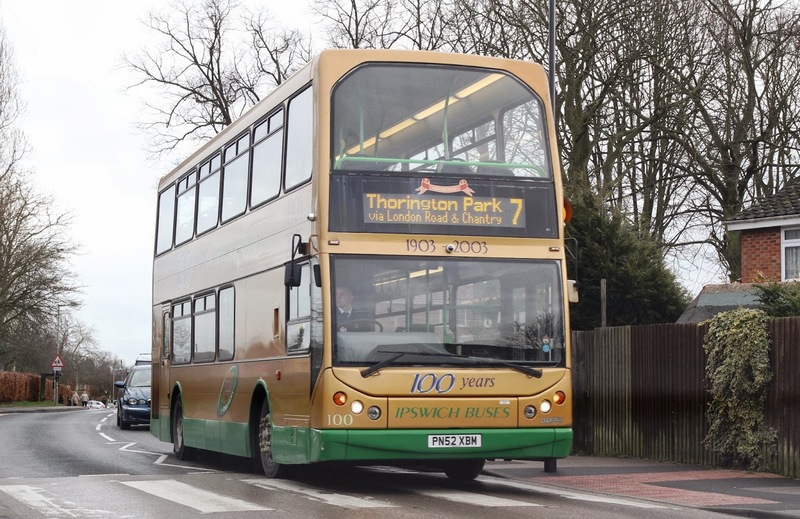 Jim tells me that all the buses shown in these photos are still in their respective liveries today. Many thanks for the information and photos Jim. minibus YAH434. The Toyota carried a sign in the front windscreen for Ormiston Visitor Bus Service!! 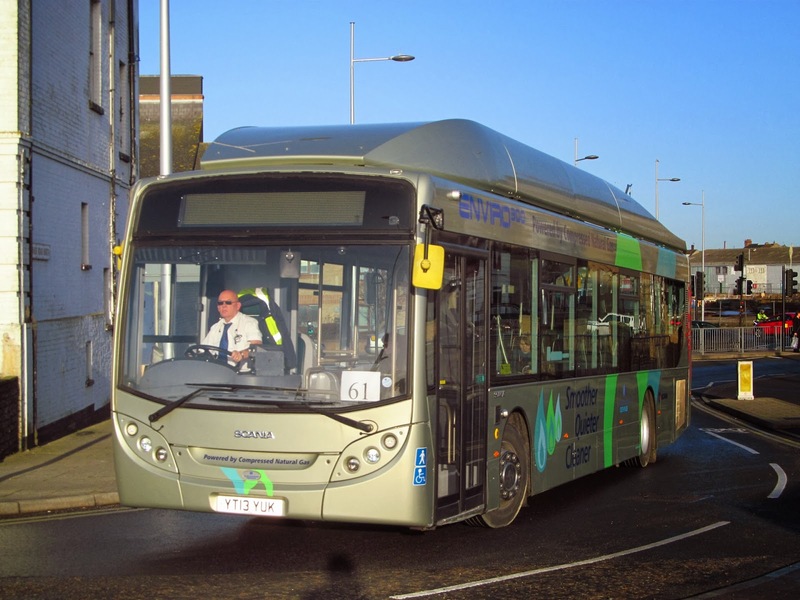 Today was the last day of service on the Suffolk County Council supported 607 route between Gorleston's Morrison store and Lowestoft Bus Station. 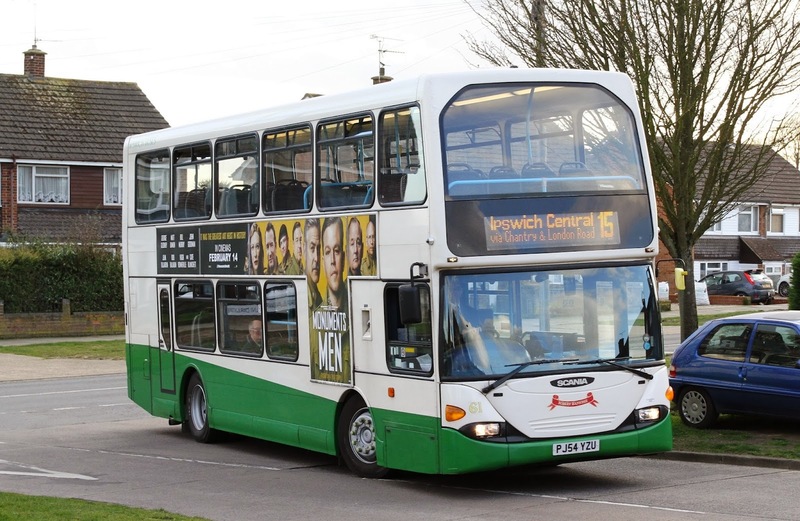 From Monday (24th) Anglian will divert five of its 60 services to maintain bus links with the two villages. 32061 is off service and parked up at Leicester's Abbey Lane depot. Her future is currently unclear; will she remain in the area or will she transfer elsewhere within the Go Ahead group? 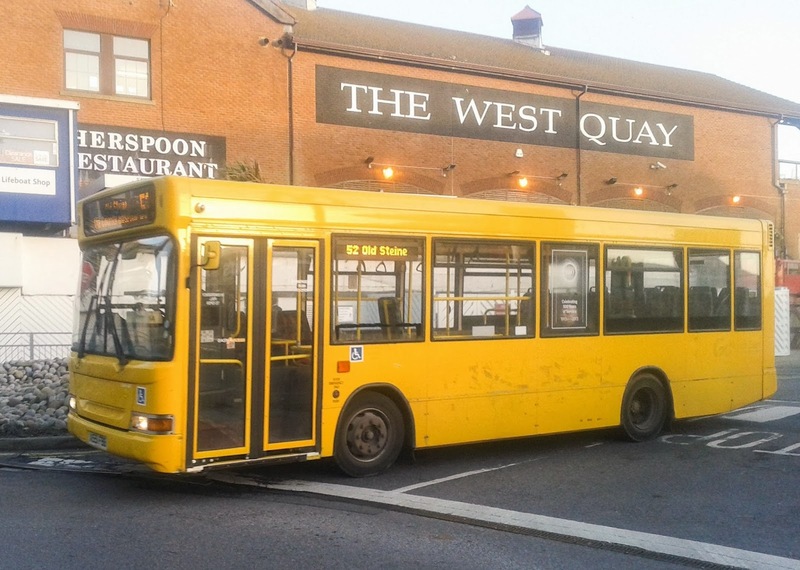 Regular reporter Ryan had to drive recently withdrawn 43108 W435CWX into the rear yard and couldn't back her in as there was no reverse gear! The latest Eastern Area Traffic Commissioner's Notices and Proceedings Report was published earlier today on the Gov.UK website. 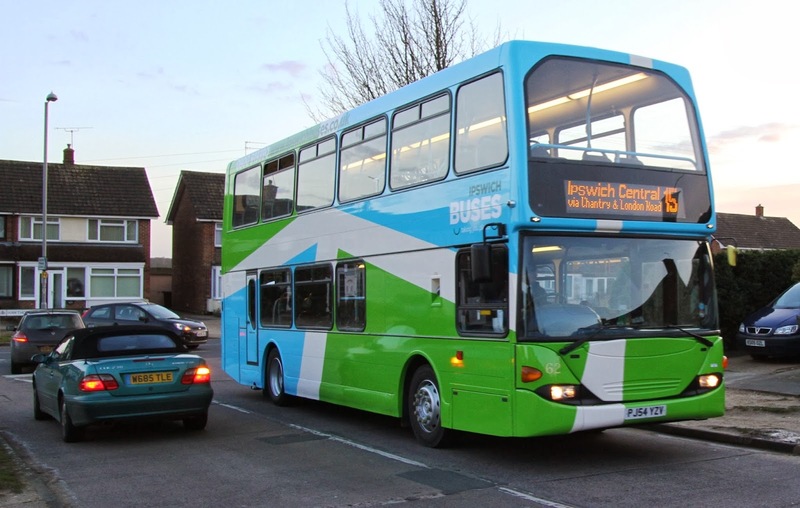 Publication No 2173 includes the new service to be operated by Border Bus, variations to the 115 route provided by Suffolk Norse and the withdrawal of five services by Great Yarmouth based Swift Taxis and Ambassador Travel. 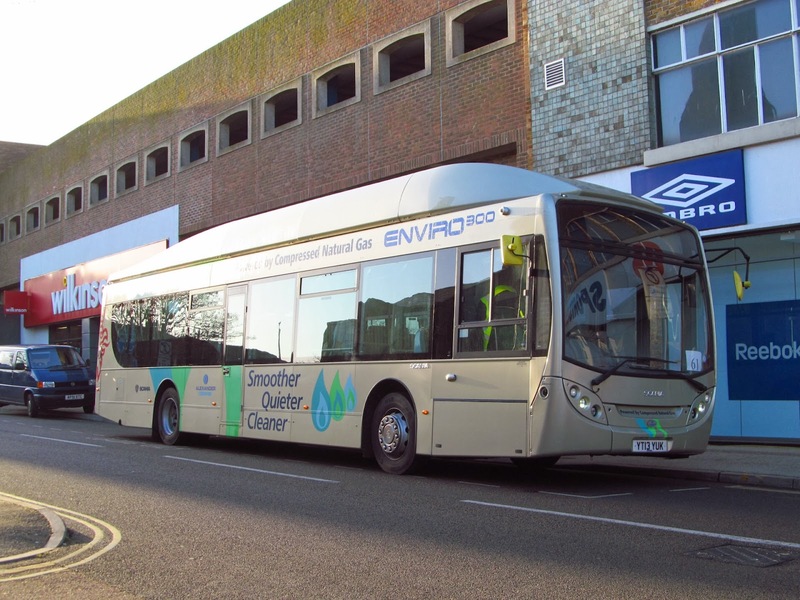 At the Public Inquiry held at The Court Room, Eastern Traffic Area offices in Cambridge on 31st January, the licence of North Quay Services, trading as Eurosun Coaches, is to be revoked with effect from 23.59hrs on 28th February 2014. The company directors are Philip John Overy, Jack Henry Overy and Timothy Paul Overy..
Information source: Traffic Commissioner for the Eastern Traffic Area - Notices & Proceedings Report 2173 - published on 19th February 2014. Continuing north along North Drive I was pleasantly surprised in being passed by First Plaxton Premier driver trainer 20122 P732NVG heading south. She is normally based in Norwich but I believe both Caister Road and Norwich are sharing her at the moment! 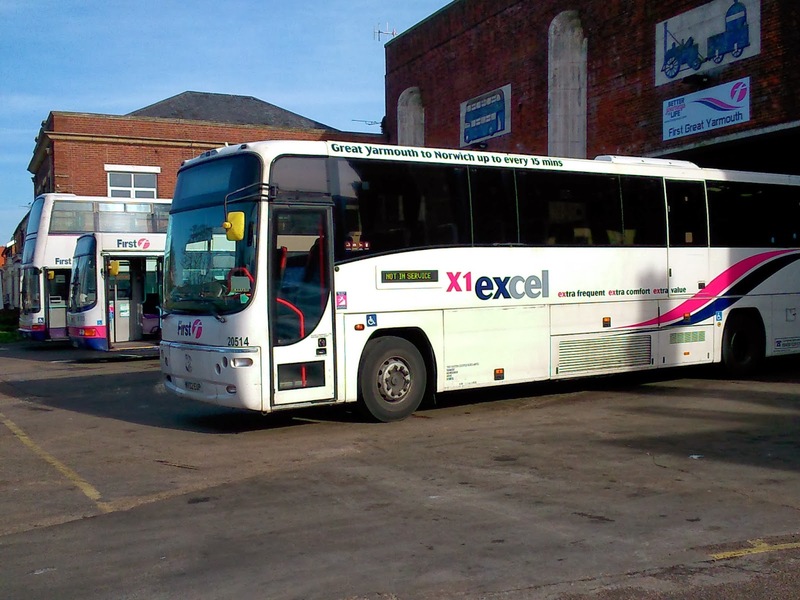 Also mentioned on the website is the renumbering of the withdrawn Alexander ALX400 Dennis Tridents 701-3 X251NNO, X384NNO and X386NNO to 741-3; suggesting a possible move in the same direction? When I met Tim Miller in Beccles this afternoon he confirmed that 743 is still in the Car & Commercials yard. Good to meet you at last Tim! Chris Walker has commented on my photo of Duple bodied DAF C253HJX which I posted on my Flickr site and which has been reproduced here. 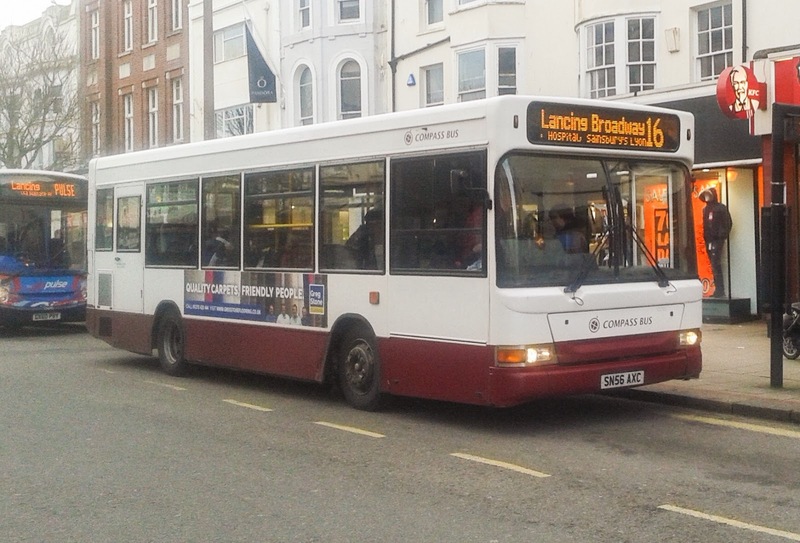 Jamie Skinner travelled on 34186 S686AAE from Gorleston to Great Yarmouth. 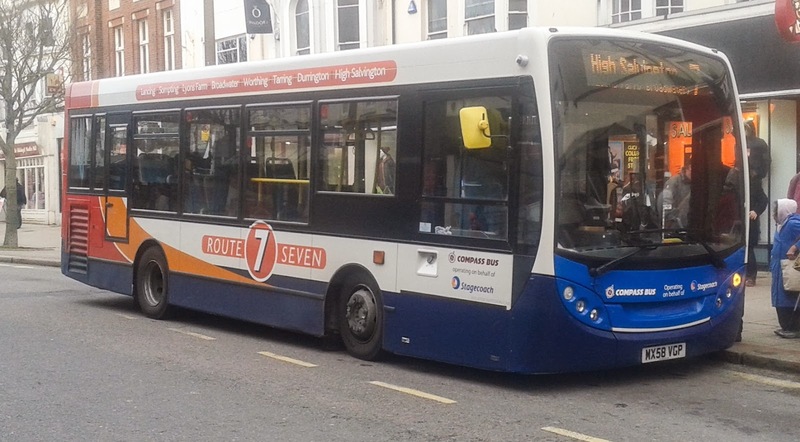 So, as to prove his point, this afternoon an unbranded Volvo B7L in the shape of 66329 MV02VBD arrived at the Budgens stop in the village just after 2pm on its way to Wymondham! 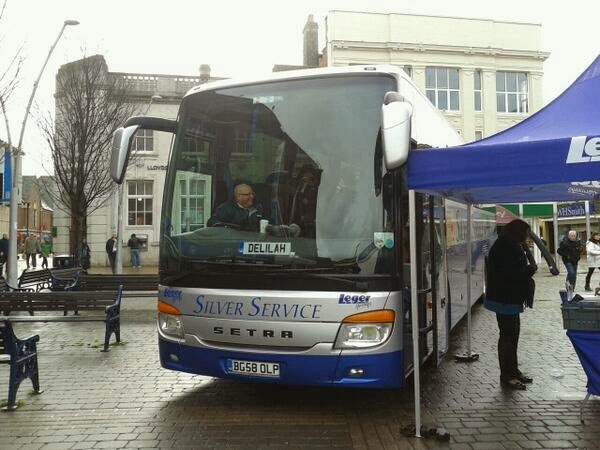 First Eastern Counties has seen the promotion of two of its long-serving existing managers. 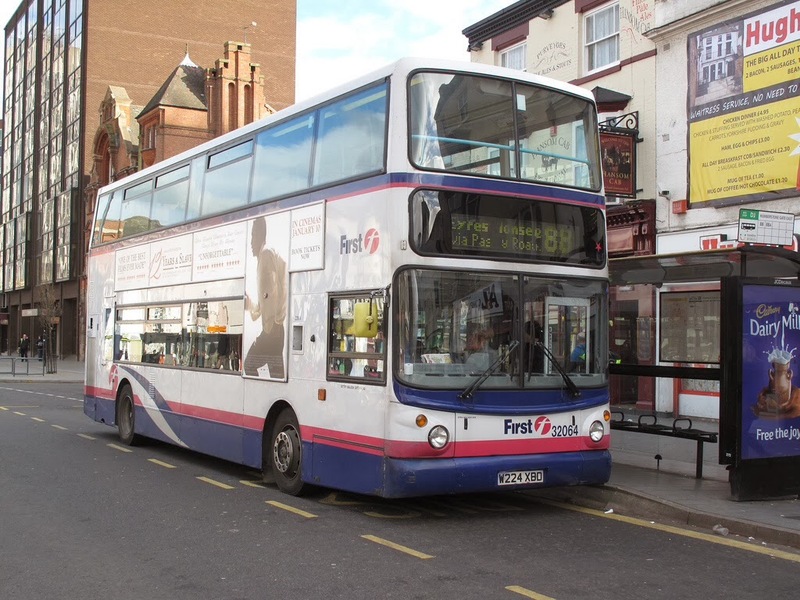 Chris Speed has worked for First Bus for 15 years, starting as a bus driver for the Company following in his father’s footsteps. 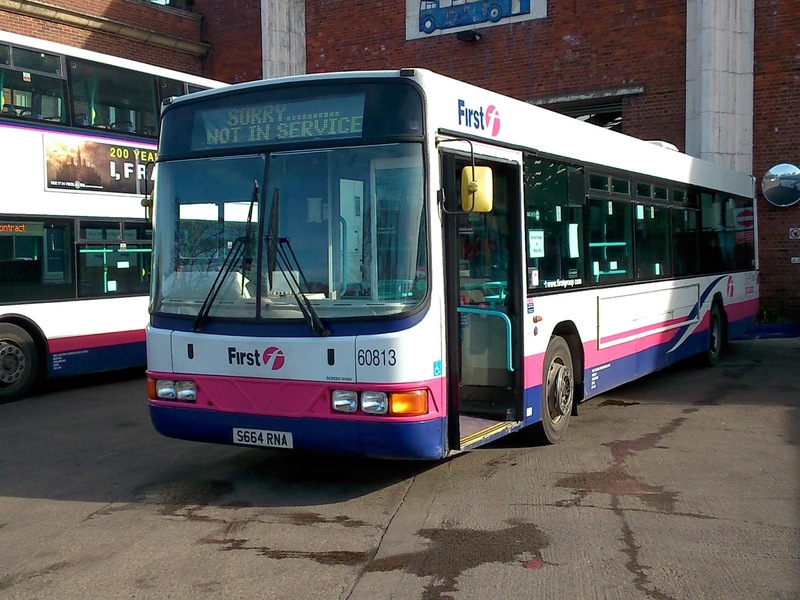 Chris quickly moved in to operations, and more recently was employed by First as Norwich Depot Operations Manager. His new role as Business Manager will see him working closely with local management at depot level, providing support and encouragement on developing new ideas and progressing the existing operation. Speaking about his new appointment, Chris said: "I am thrilled to be given this opportunity in Norfolk and Suffolk. This new role has been created within our structure to ensure the local management team are given enough support when we look to grow our Company. “I will be working closely with our team in Ipswich at first, and I am excited to get started." Mark Reynolds has been appointed as Fleet Engineer for Eastern Counties. 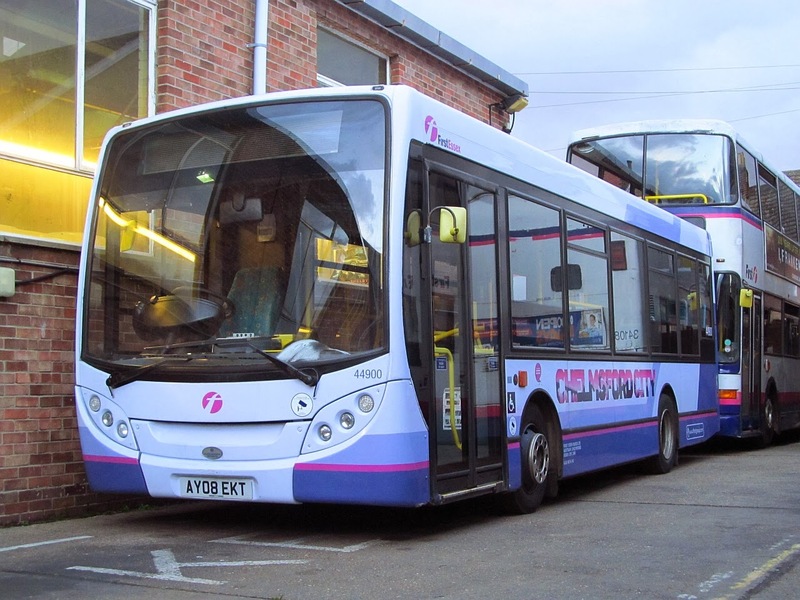 Mark started working as an apprentice for Great Yarmouth Transport in 1990. 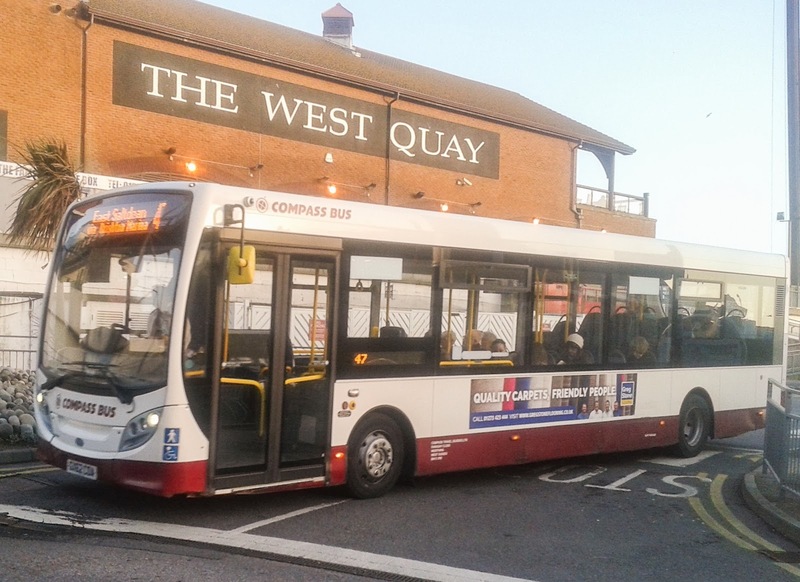 Following First Bus' acquisition, he has been employed as Depot Manager for Lowestoft and Great Yarmouth, managing both operation and engineering functions. Mark said: "My new role means I am responsible for all First Eastern Counties sites being engineering compliant, while delivering our Better Journeys for Life commitment and delivering our engineering efficiencies." 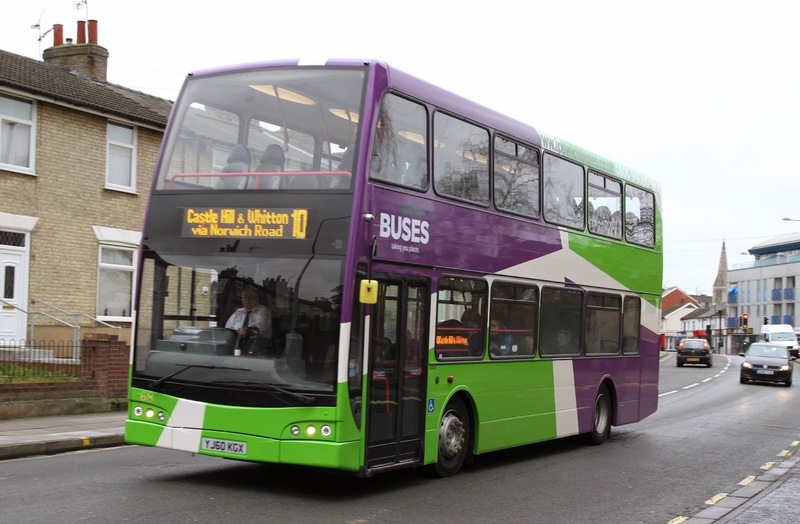 David Squire, Interim Managing Director for First Bus in Eastern Counties said: "Both Chris and Mark have a fantastic track record with our Company, and a great working relationship with our operational and engineering teams. 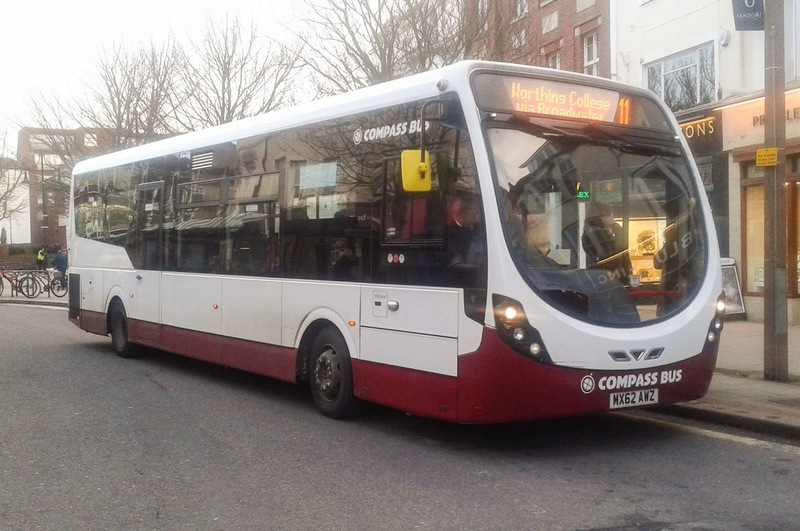 The new Business Manager and Fleet Engineer roles will ensure First Eastern Counties always delivers on their commitment to customers, and shows we are forever looking at ways to grow and develop our business." Chris will report to Eastern Counties General Manager Hugo Forster, and Mark will report directly to Interim Managing Director David Squire. 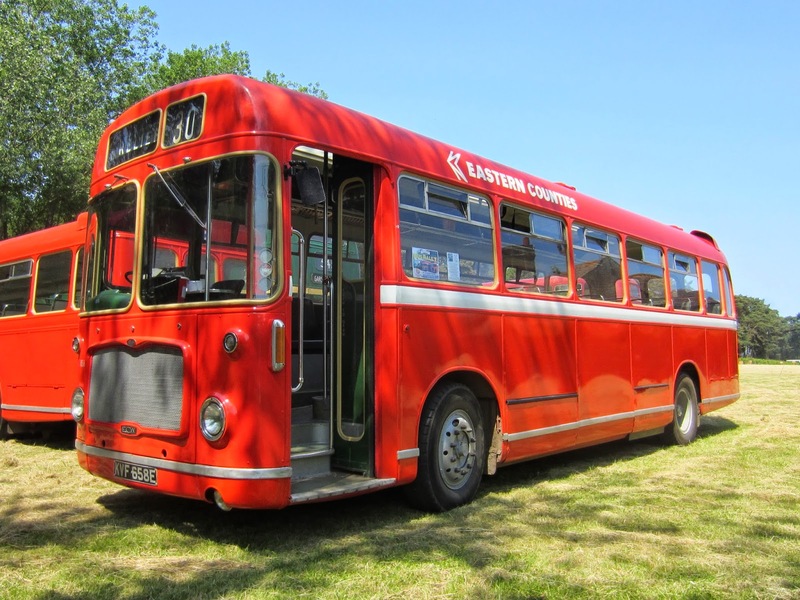 Let's hope that the colour is closer to the original blue - unlike that which adorned a previous Routemaster! 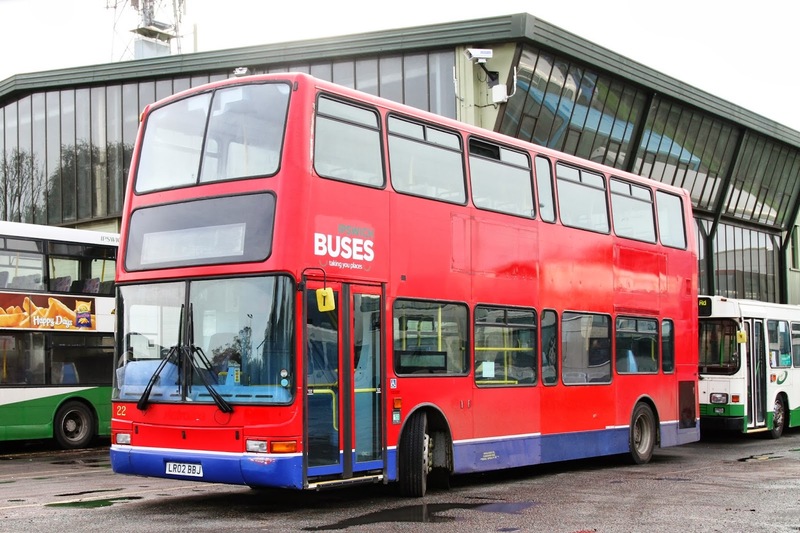 My suggestion that it will probably be applied to one of the two Routemasters appears not to be the case as Chris has contacted me direct to say that it will be one of the more modern vehicles! 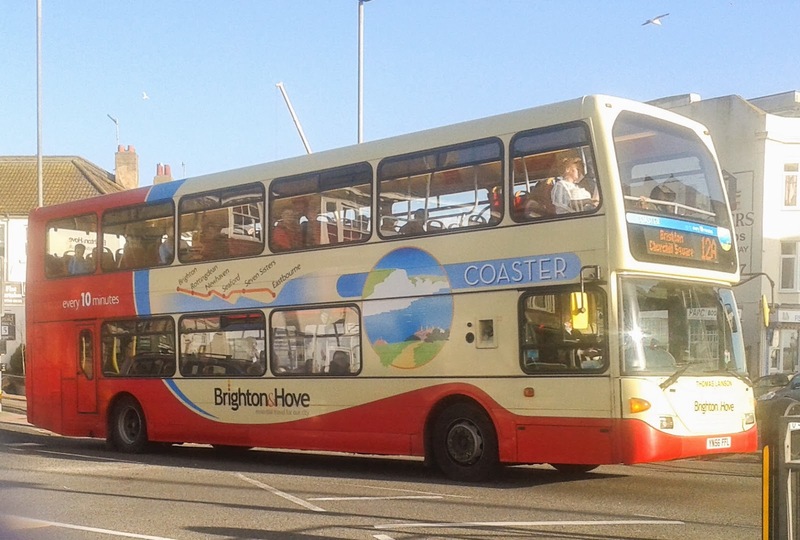 One of the changes affects the 521 route currently operated by Nightingales.